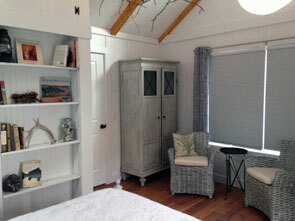 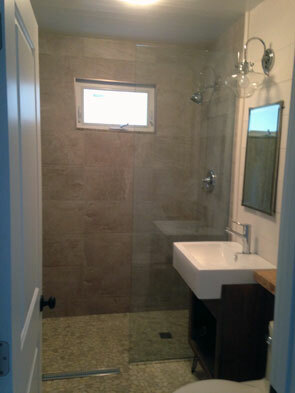 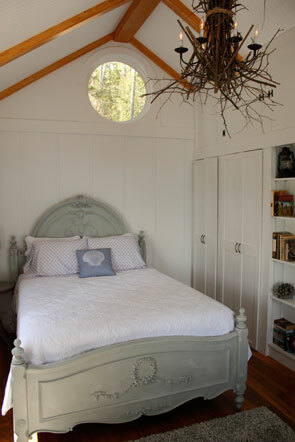 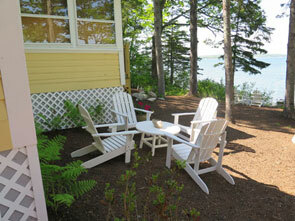 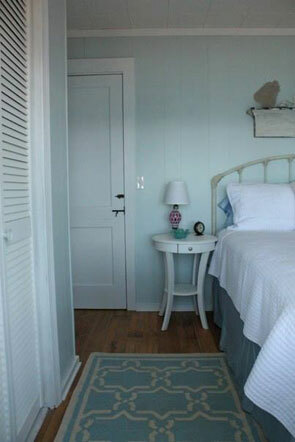 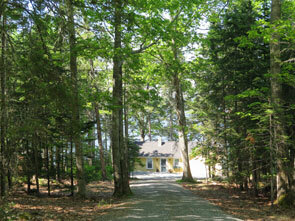 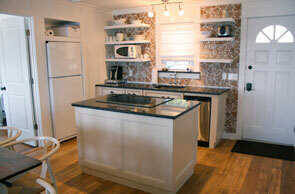 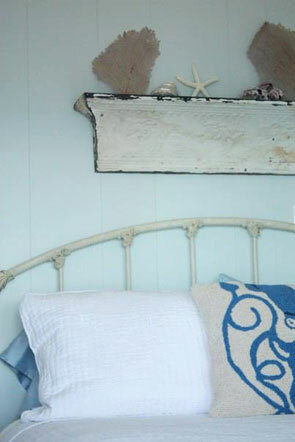 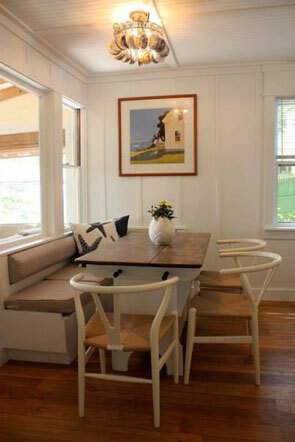 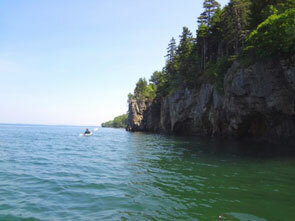 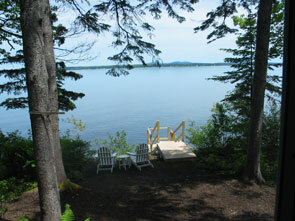 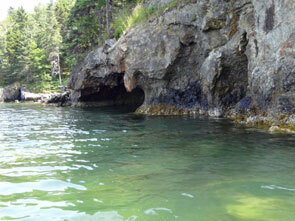 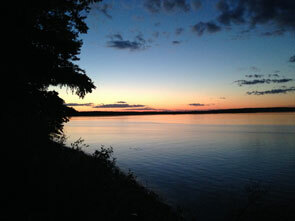 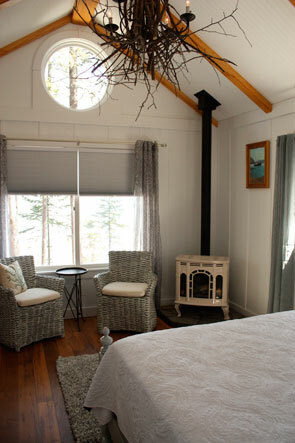 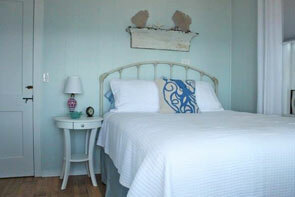 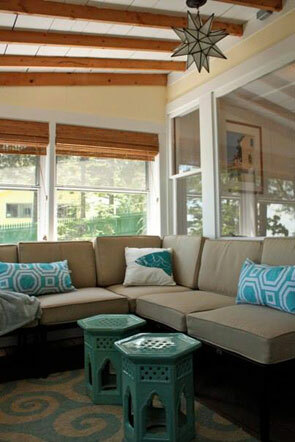 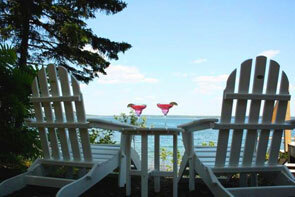 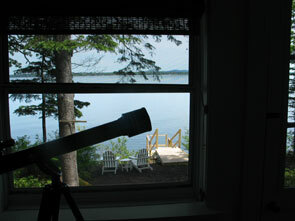 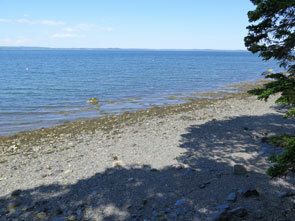 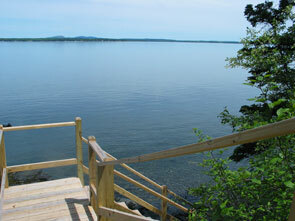 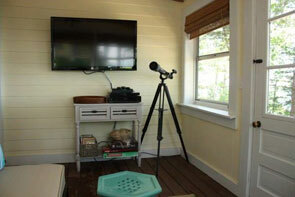 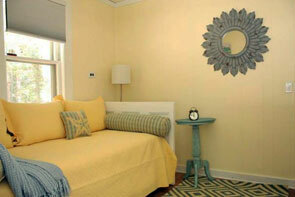 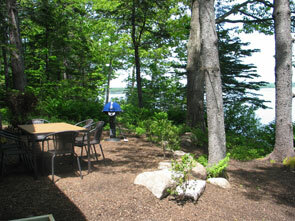 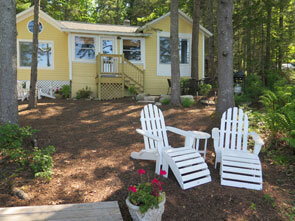 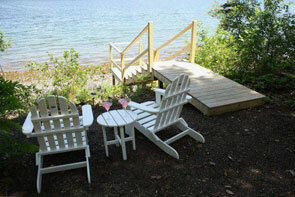 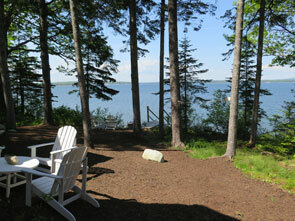 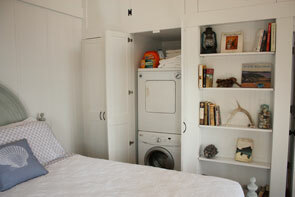 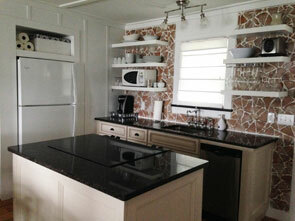 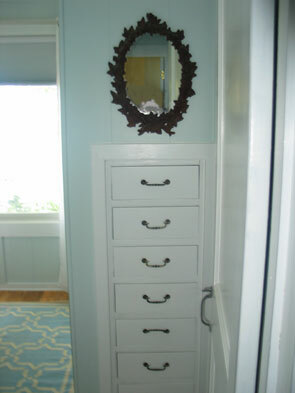 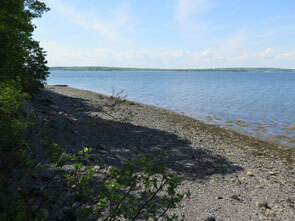 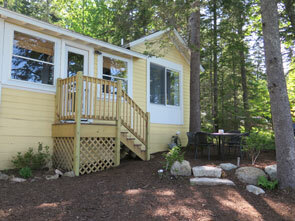 Starfish Cottage: lovely oceanfront cottage just 5 minutes to Acadia! 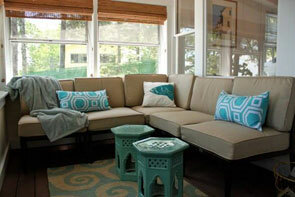 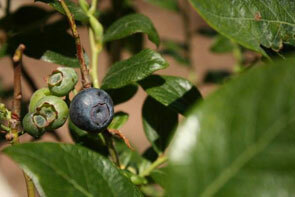 Living room Living room Living room view Kitchen Kitchen Twins bedroom (daybed with trundle) Full bathroom Outdoor dining Blueberry bushes in the yard! 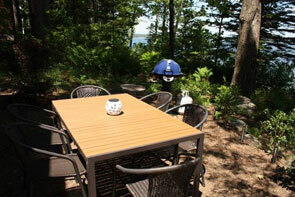 Lots of outdoor seating! 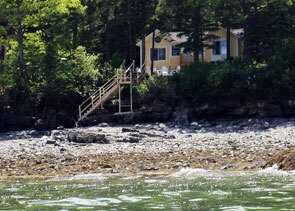 Cottage front Cottage front Kayak to the nearby "Ovens"
Driveway Living room Dining area Queen bedroom Queen bedroom New master queen bedroom Dine outdoors Beach Yard Kayak to the nearby "Ovens"